Did you know that most people don't know how to identify a bee? Not everything with wings that buzzes is a bee. To understand what a bee is, you must first know what it is not. 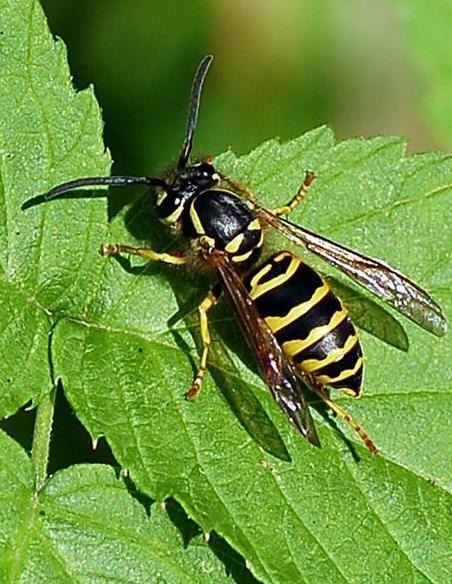 A yellow jacket (Vespula maculifrons) is not a bee. 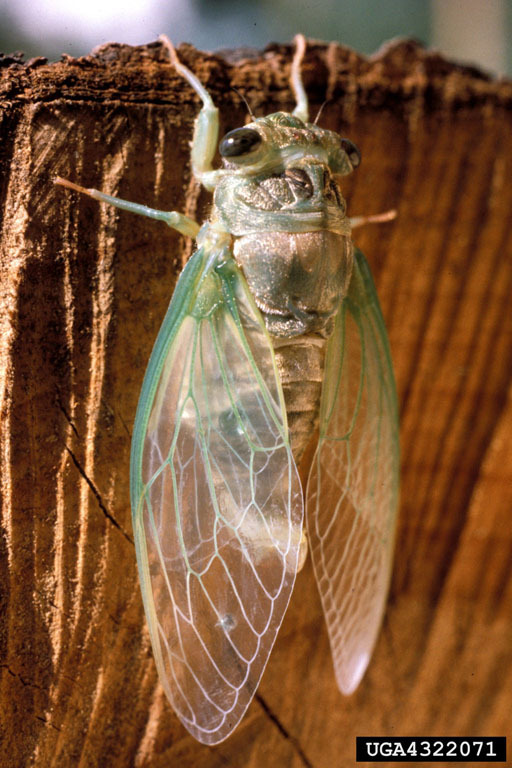 A cicadas (Cicadidae) is not a bee. A baldfaced hornet (Dolivhovespula maculate) is not a bee. 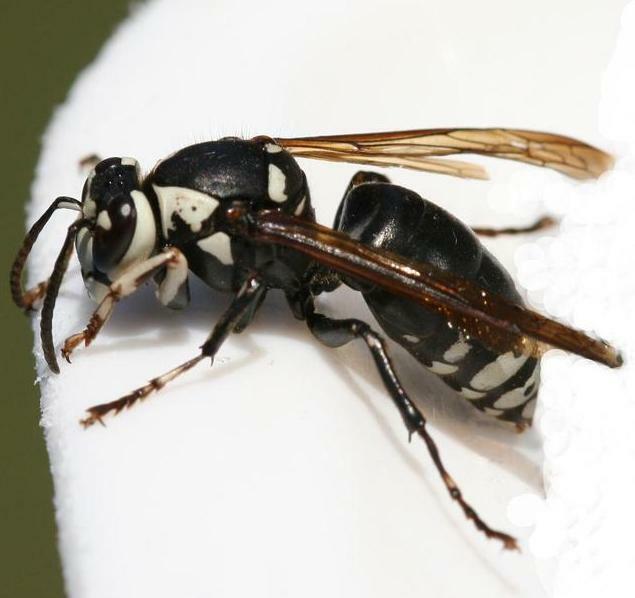 A paper wasp (Polistes) is not a bee. 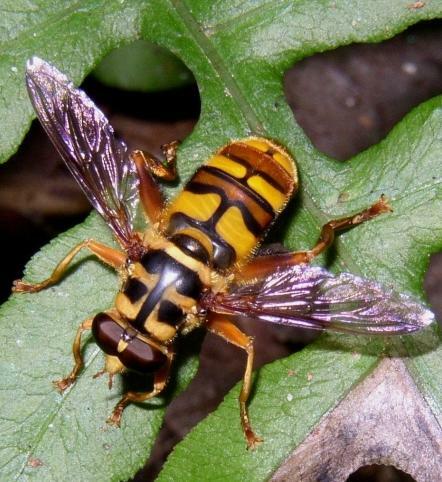 A yellowjacket hover fly (Milesia virginensis) is not a bee. 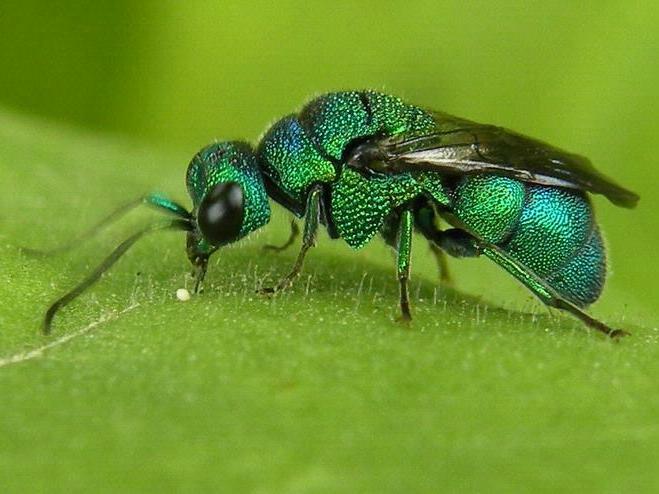 A cuckoo wasp (Chrysididae) is not a bee.